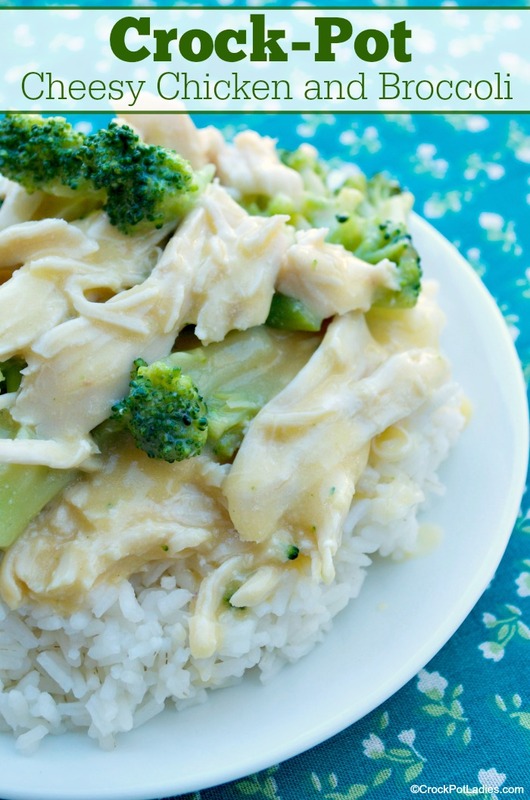 With just 6 ingredients this recipe for cheesy chicken and broccoli is delicious and easy to make. 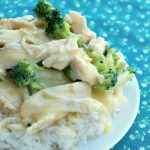 I like to serve it over cooked white or brown rice but it is also excellent over noodles or even mashed potatoes too! This is one of those “dump and go” type recipes where you just throw everything in the slow cooker, cover it and let it cook for about 6 hours on LOW. Simple, quick and easy. 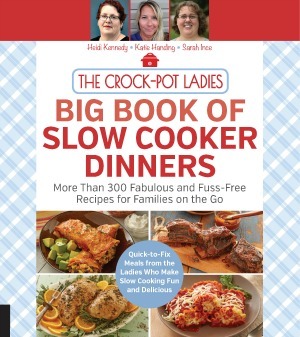 That’s what I love most about slow cooker recipes! Toss everything in the slow cooker and let it it cook away with this easy "dump and go" recipe! Serve over cooked rice, mashed potatoes or noodles. Add all ingredients to a 5 quart or larger slow cooker and stir well to combine. 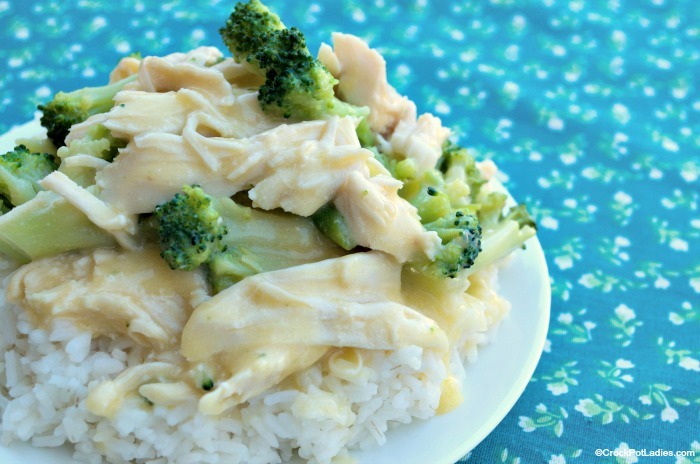 Serve cheesy chicken over cooked rice, mashed potatoes or noodles. Nutrition information based on recipe only and does not include rice, mashed potatoes or noodles that you may serve it over. This recipe was first published in March 2012. And we have decided it was time for an update. New photos, as well as special diet and nutritional information has been added. We hope you enjoy! Pinned this recipe, definitely want to try it! Awesome! Please do and let us know how it goes! Why does it have to cook so long if you are using cooked chicken? I would have thought no more than half that time would work since the chicken is already cooked. I am sure you could cut the time down on this. I was out of the house when it was cooking and that was just how long I let it cook. I would think 2-3 if that would do just fine. We made this tonight and it was spittle bland. Any way to spice it up? You could add more garlic powder and maybe some freshly ground black pepper to spice it up a little if it was too bland for your tastes? Could you actually just use raw chicken and have it cook in the soups for 6-8 hours on low? The veggies and cheese portion might burn.